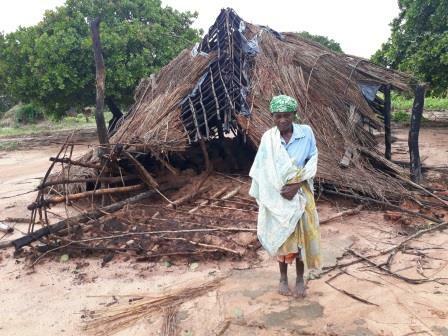 Your generosity will help the faithful of Mozambique as they struggle to overcome the tragedy that has hit their country. May God bless you for thinking of them during this difficult time. Meeting the pastoral needs of the suffering and persecuted Church around the world since 1947. Donations to ACN are tax-deductible to the fullest extent allowable under the law.